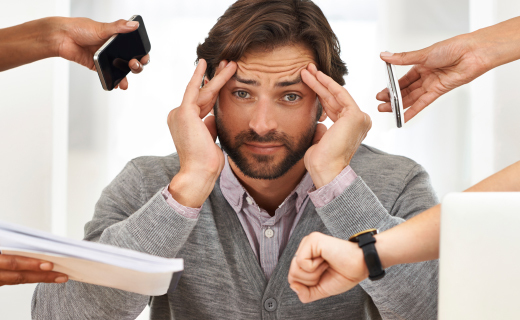 Is Stress Straining Your Dental Care? Doctors are always warning about how stress affects your body and mind, but few mention the many ways that worry can impact your oral health. 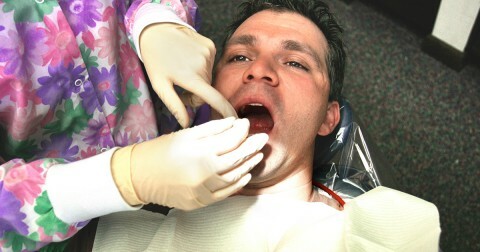 Now, researchers found a direct link between stress and the state of our oral health. With new evidence showing that stress can contribute to dental problems, it’s important to know how to handle your hassles before personal strain causes dental pain. Canker sores are a mystery to many but are often brought on by stress. Burning mouth syndrome is felt in pain throughout the mouth and is often attributed to psychological problems. Oral lichen planus appears as a series of oral sores and is thought to be a reaction to stress-induced viral infections. Stress is often seen in direct dental damage, but it also has an indirect impact on your dental care habits. People feeling and facing stress tend to neglect their oral health hygiene, forgetting to brush and floss correctly, and skipping regular dentist visits. Many to start to eat poorly and choose more sugary options. This eventually leads to dental problems, which only increase their anxiety. So stress does more than cause dental damage, it’s also one of the painful effects. See an affordable dentist in Peoria if you’re concerned that stress is harming your teeth and gums.